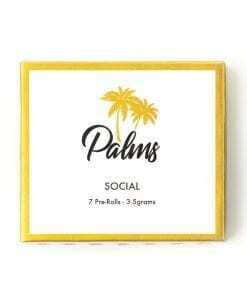 Palms Social 7 Prerolls are the perfect companion for an exciting night out, dinner party, or social event! These convenient on-the-go prerolls are filled with the uplifting sativa strain, Sour Tangie. This popular strain has a delicious citrus and fruity smell. 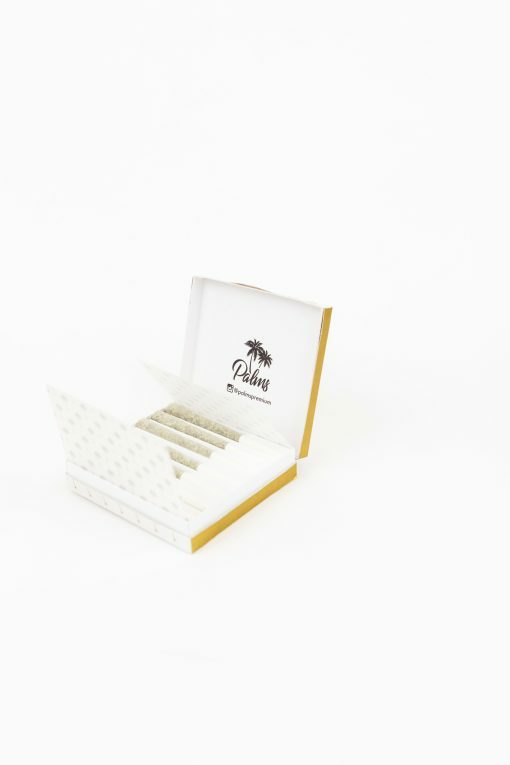 Palms guarantees that each 0.5g preroll is filled with cannabis buds only – rest assured that no trim or shake is ever added. 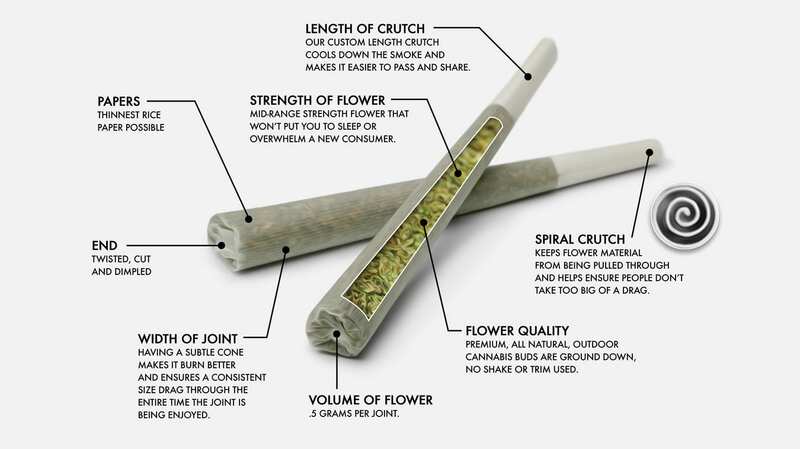 This mellow yet exciting sativa high typically lasts 1.5-3 hours. 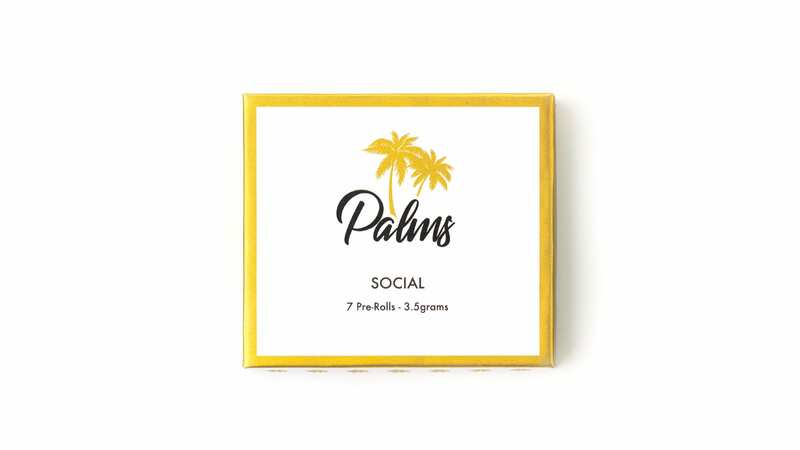 Palms Social 7 Prerolls Marijuana Delivery in Los Angeles. 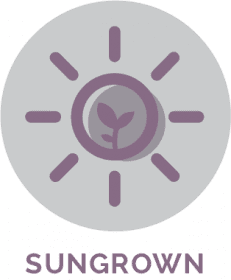 Kushfly delivers curated selection of cartridges, flowers, edibles, and award winning brands for Adult-Use in Los Angeles. 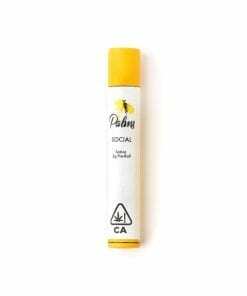 You can order Palms Social 7 Prerolls Marijuana Delivery to your door in Hollywood, West Hollywood, North Hollywood, Studio City, Burbank and most cities in Los Angeles. 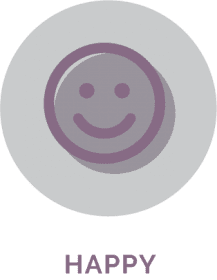 Simply order online, text, or call us at the number provided at the top right side of the website! Delivery to most cities in LA takes under 1 hour. 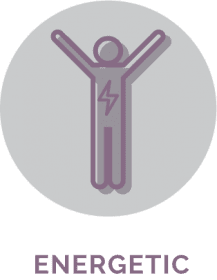 You will receive a tracking link with live delivery updates and ETAs.